There are stacks of products out there that claim to ease your cold and flu symptoms, but not all of them are what they’re cracked up to be. Here’s three that we think you should leave on the shelf. 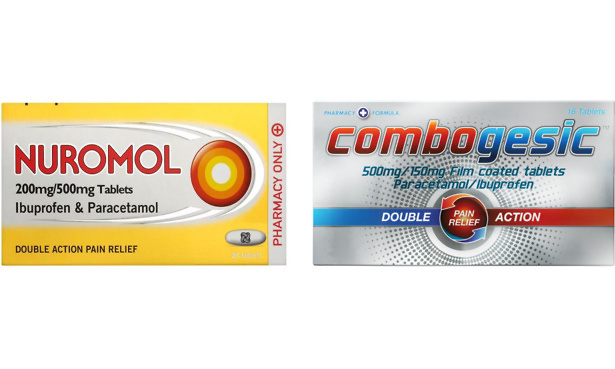 These typically combine two common painkillers (paracetamol and ibuprofen) into one tablet, with famous double action painkiller brands including Nuromol and Combogesic. Manufacturers claim that by combining both in one tablet, their double action pills can be more effective in relieving pain (up to 30%, according to Combogesic). But you pay a high price for the convenience of a two-in-one tablet. 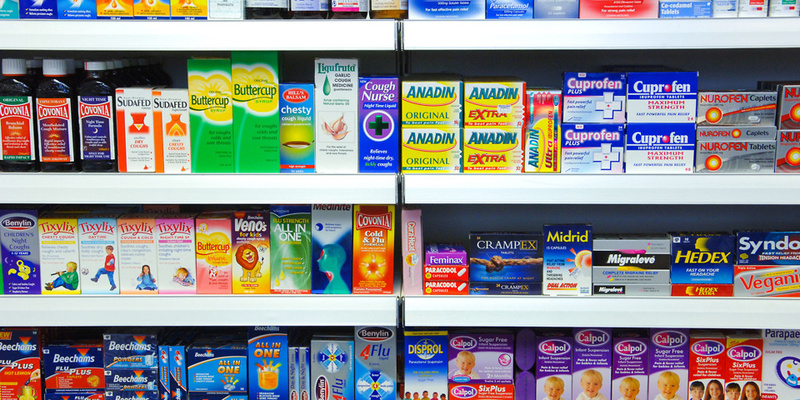 The cheapest product will set you back £3.99 compared with paracetamol and ibuprofen sold separately which can cost as low as 44p, almost nine times less than the cheapest combined product. Find out more about choosing the most effective painkillers in our guide: best painkillers: paracetamol, aspirin or ibuprofen? Vitamin C supplements have long been a popular choice for people who are experiencing symptoms related to a cold or the flu. This has prompted a raft of vitamin C-only products hitting the market that claim to help prevent or cut short your cold. 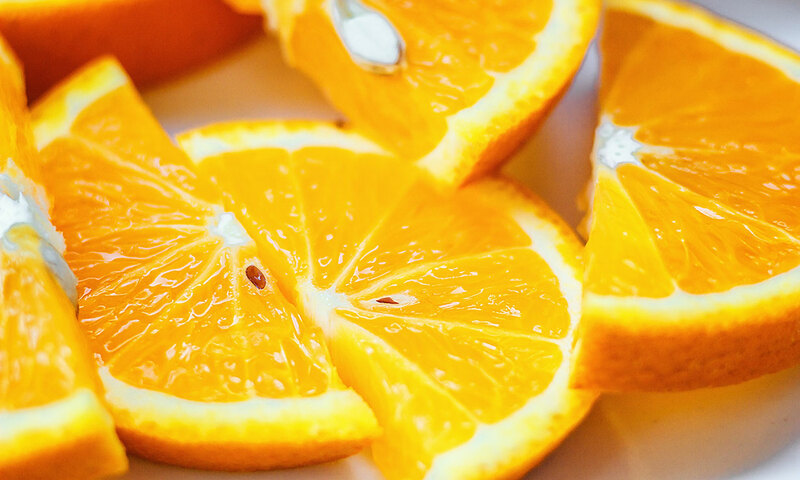 However, studies have been unable to trace a strong enough link to suggest that a big increase in Vitamin C does anything to help combat cold and flu symptoms. ‘Megadoses’ of more than 1000mg, which is 25 times higher than your recommended daily allowance of 40mg have been shown to have negative side effects, with the NHS warning that negative symptoms such as stomach pain and diarrhoea. There are much tastier alternatives such as pineapples and oranges, which will be sure to give you all the vitamin C you need. Echinacea is a plant that has been used as a traditional herbal remedy that’s claimed to help various health conditions. In recent years, there has been a surge of echinacea-based products that claim to help relieve our cold and flu symptoms. However, most clinical studies have shown echinacea to have very little benefit in treating cold and flu symptoms, with a lot of perceived benefits being down to a simple placebo effect. 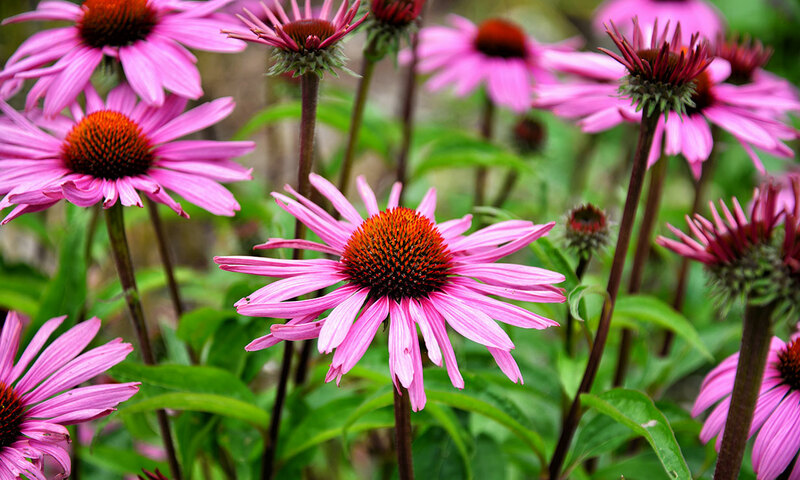 Herbal remedies such as echinacea have also been shown to cause side effects for some people such as headaches, dizziness or, in children, skin rashes. This has led to some concerned organisations, like the Medicines and Healthcare Products Regulatory Agency (MHRA) issuing advice not give echinacea to children younger than 12 years old, and extending this recommendation to adults who have a cold. Ask the pharmacist to explain the risks and benefits of products, or to suggest alternatives. price. This also means you won’t buy multiple products that look different, but are in effect exactly the same. Look for cheaper versions of the same medicine. Each medicine product in a pharmacy has a marketing authorisation (‘product licence’ or ‘PL’) number. If this is the same on two products, they are the same medicine. This is an especially handy tactic when comparing branded and own-brand medicines. Double-check the full ingredients list, especially if you’re on a restricted diet, so you’re aware of extras such as salt and sugar in medicines. If it’s not stated, ask the customer services of the company or your pharmacist. Read more about health products you don’t need.